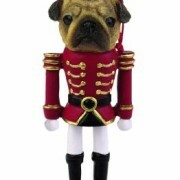 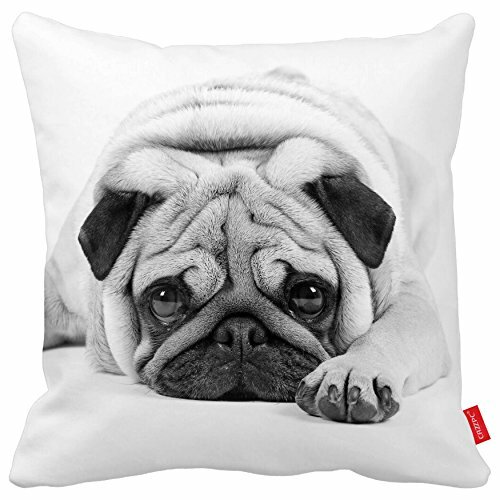 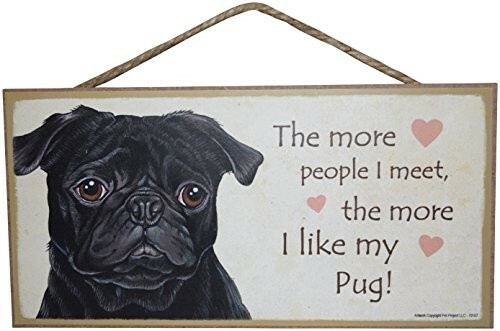 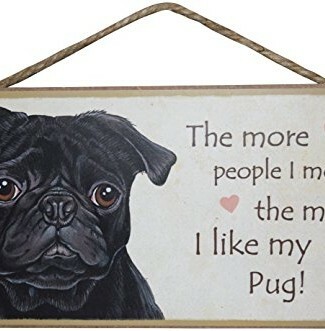 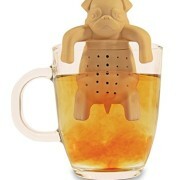 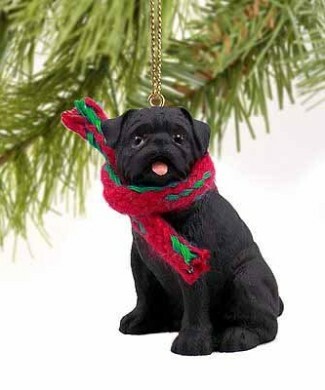 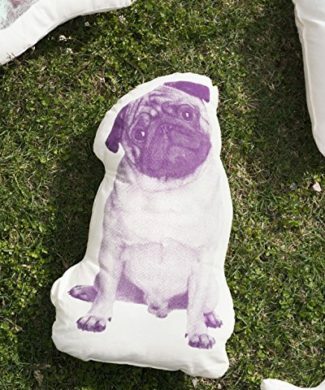 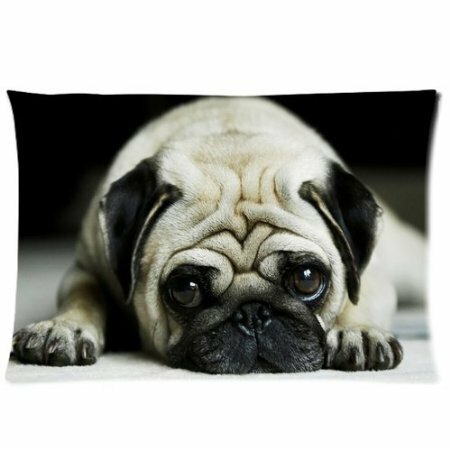 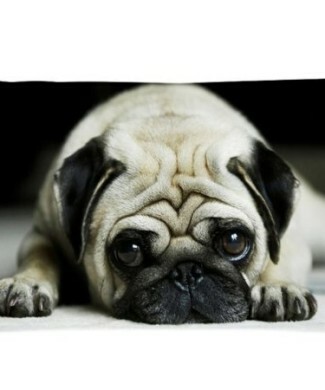 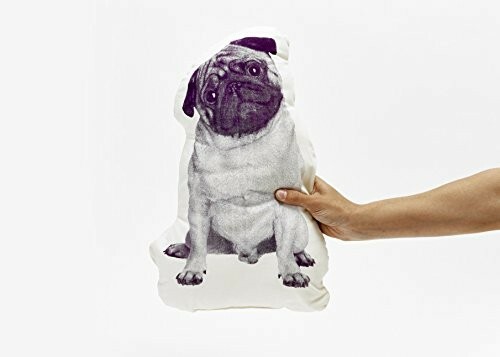 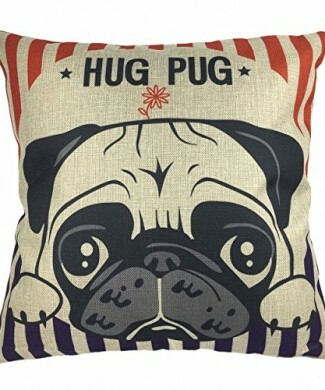 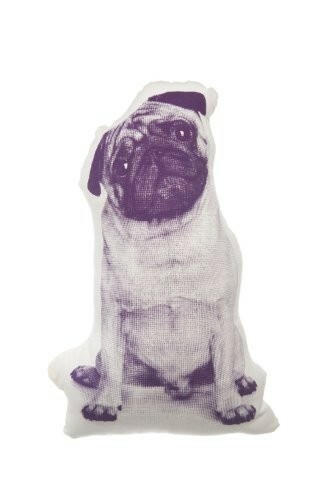 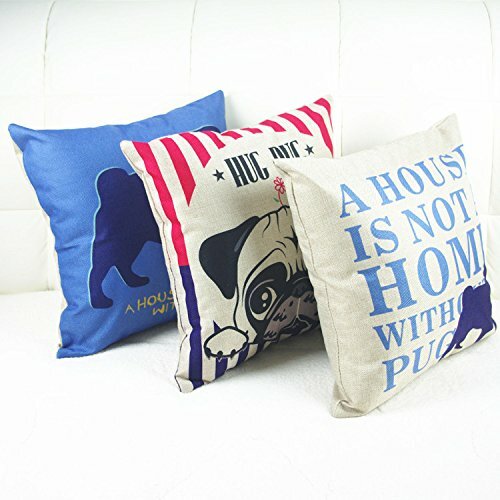 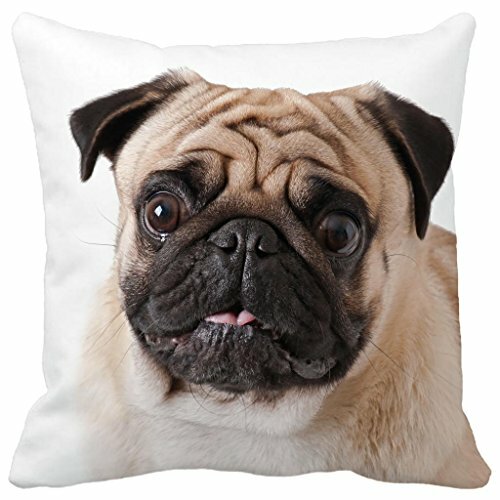 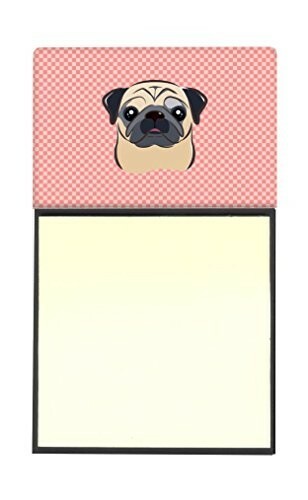 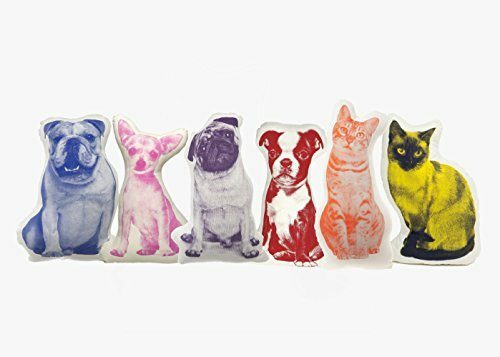 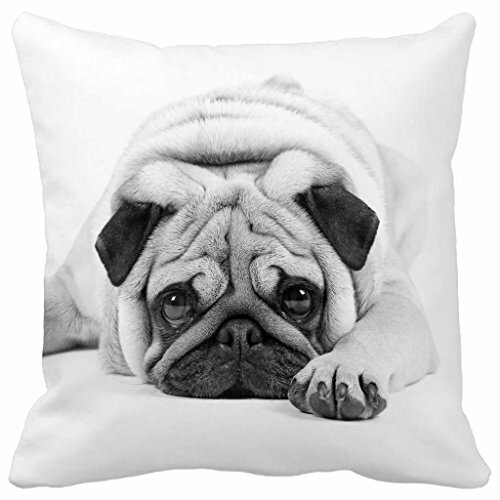 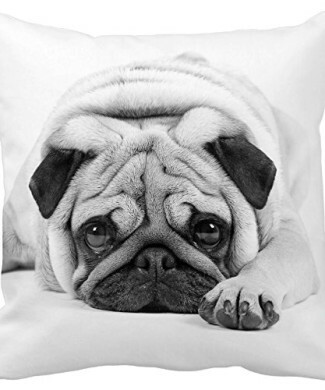 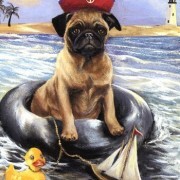 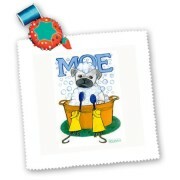 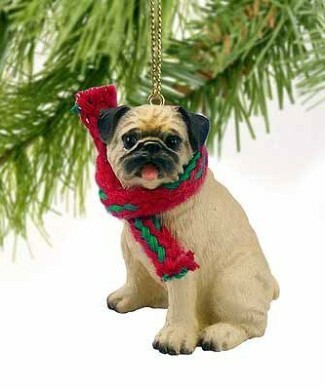 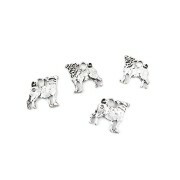 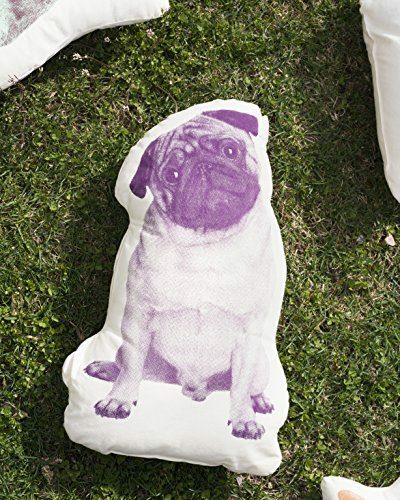 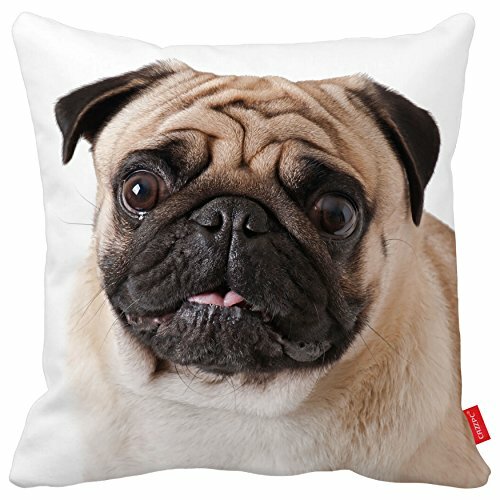 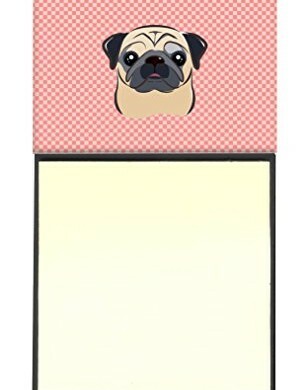 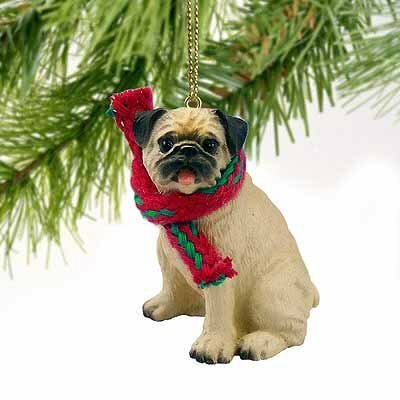 Home Décor Archives - GetPuggedUp PUG SHOP! 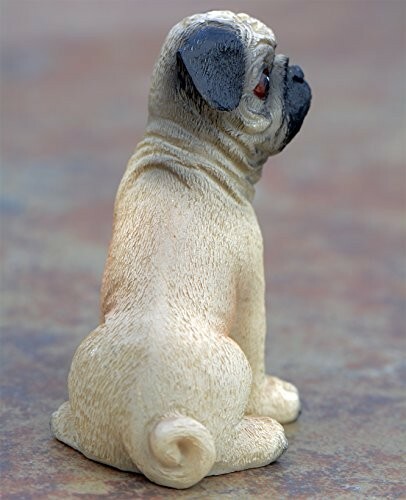 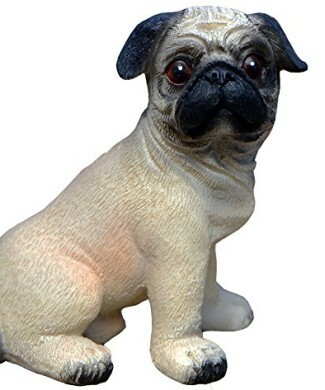 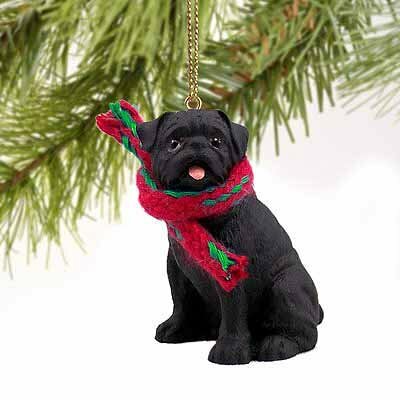 Adorable Pug Statue Figurine… This Delightful Pug Dog Ornament Will Surely Add Smiles to Any Room… This Remarkable Pug Décor Is Hand-Cast in Stone Resin & Meticulously Hand-Painted. 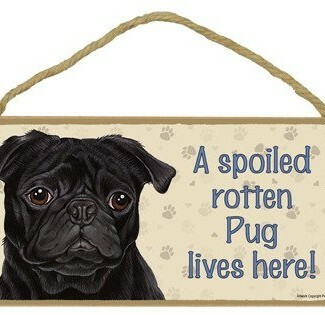 This USA MADE sign will brighten your day everytime you look at it! 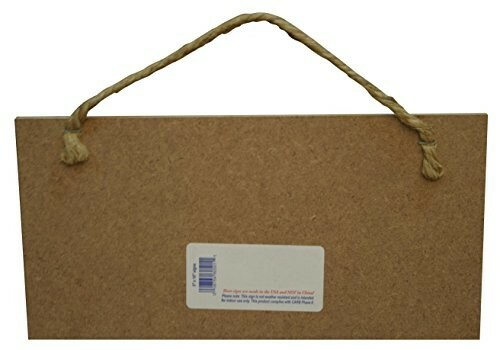 Made of very solid MDF wood fiberboard. 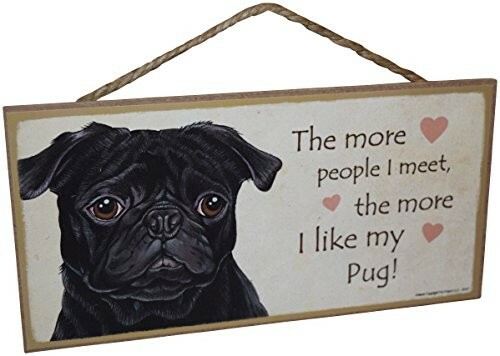 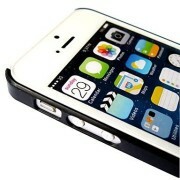 Measures 5″ x 10″ and 1/4″ thick. 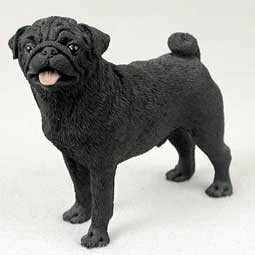 ADORABLE MUSEUM QUALITY PUG FIGURINE… finely detailed and incredibly life-like and expressive. 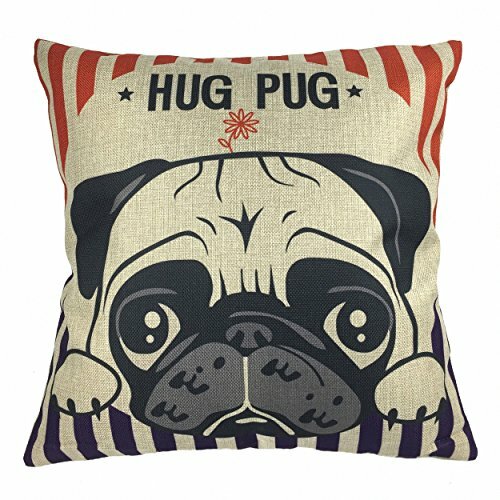 This adorable Pug will steal your heart! 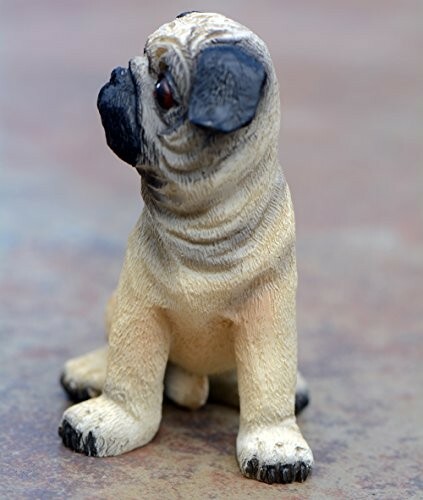 This pugnacious pug decor was voted #1 mini pug sculpture in 2015. 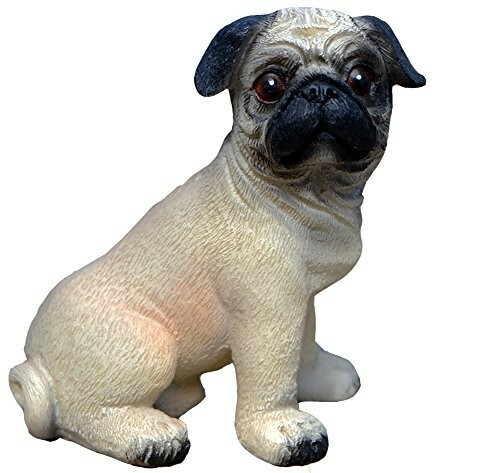 Absolutely adorable pug statue figurine… This delightful mini pug dog ornament will surely add happiness to any home or office setting. 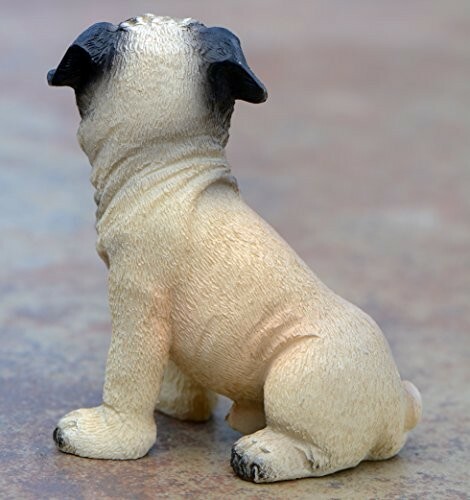 CAREFULLY HAND-CAST IN STONE RESIN AND HAND PAINTED with furthermost attention to detail. 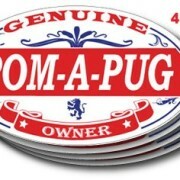 World-Class craftsmanship. 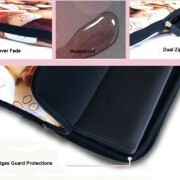 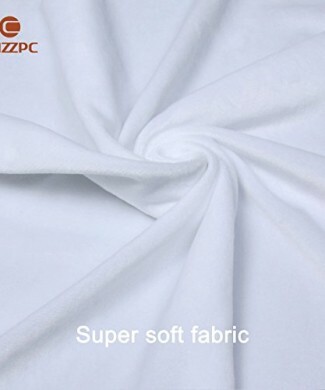 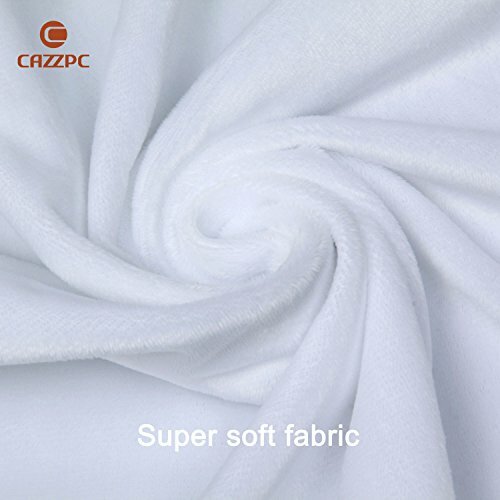 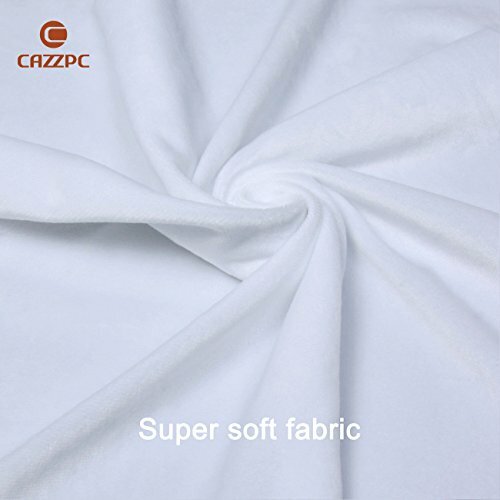 We have thousands of happy customers, worldwide. 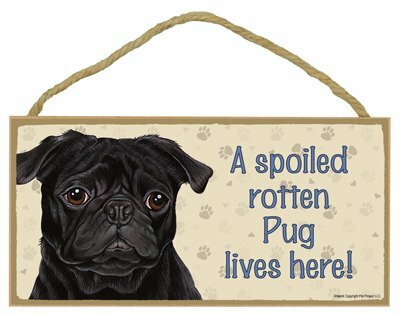 Measures approximately 4″ X 5″. 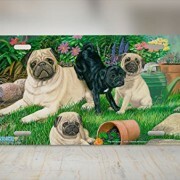 Beautifully hand painted with amazing detail.